Across any enterprise each department has a need to manage processes. 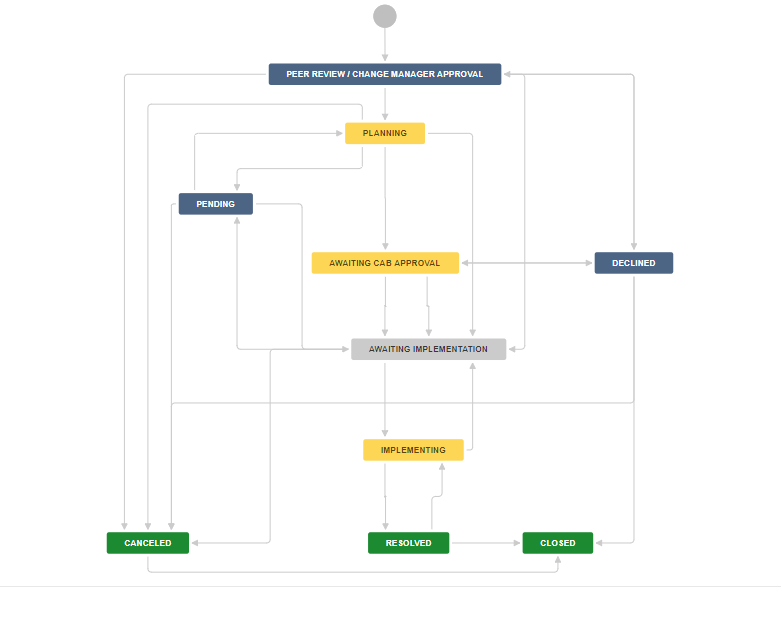 Traditionally processes can be fairly rigid and difficult to change but with a flexible tool kit that allows for workflow configuration – the Atlassian stack; process management can be very agile. In a way all solutions involve processes so this is really a general “utility” solution offering. If you have process/solution requirements that are unique but you are looking for a fast, low cost support – we can rapidly configure and deploy a solution for almost any discipline. 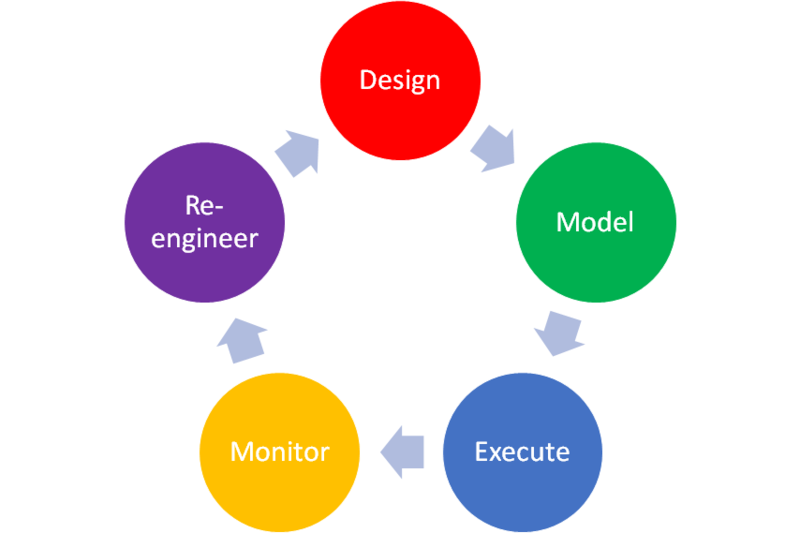 However, we take the approach one step further in that we build and optimize processes using Agile techniques where solutions are rolled quickly and iteratively. Our consultants will work with you to document current state processes and flows as well as future state requirements. We are able to use of course Confluence and advanced process modelling add-ons to rapidly create process documentation. By leveraging Confluence’s advanced collaborative wiki technology superior solutions can be designed by larger teams much quicker than traditional silo based tools such as Visio or PowerPoint. By implementing rapid & real processes we can examine performance parameters real time using BI intelligence tools that capture actual metrics and then we can separately analysis the data for throughput, resource modelling, capacity and other key measures. A fundamental feature of Jira is Kanban planning and execution – an essential element for capacity and throughput planning. Since this is the essence of our solution strategy we can tie process steps together very quickly using our Jira workflow and automation tool kit. 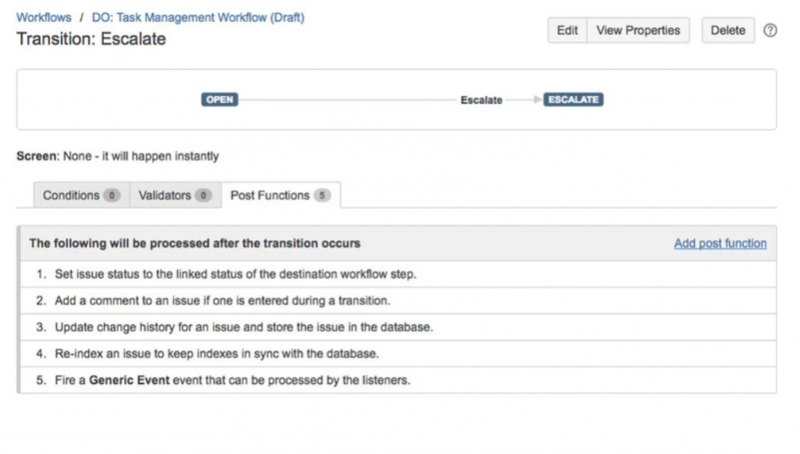 As can be seen below automation rules and transitions are all standard and configurable, out of the box with Jira. There a range of standard conditions, validators and Post functions that allow for sophisticated process oriented functionality. Because its Jira we have at our disposal a wide number of reporting tools and SLA monitoring capabilities. We expect to test monitoring functionality out as part of the solution almost immediately and we use this to optimize the processes themselves. We see this as a continuous process, which because of the simplicity and configurability of the tool set can happen on an ongoing basis. Taking the real time data from the reporting in Jira we can continually modify and optimize processes.